1st 5 Pages Writing Workshop: Free #1st5pages Writing Workshop Opens Saturday, February 2nd w/ Lit Agent Jordan Hamessley and Author Carrie Ann DiRisio! Free #1st5pages Writing Workshop Opens Saturday, February 2nd w/ Lit Agent Jordan Hamessley and Author Carrie Ann DiRisio! Our February workshop will open for submissions on Saturday, February 2nd at noon, EST. In addition to our wonderful permanent mentors, we have Jordan Hamessley of New Leaf Literary as our agent mentor and Carrie Ann DiRisio as our author mentor! Jordan is actively building a list of diverse children’s fiction from picture books through YA and select adult science fiction and horror authors. Jordan has a deep affection for contemporary middle grade and YA with heart and humor. She is always looking to find stories that bring the queer experience to the children’s space across all age ranges. 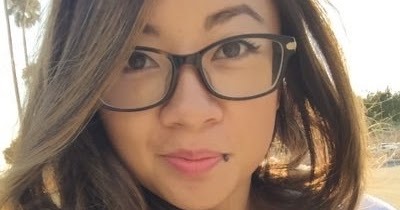 In terms of genre, she is interested science fiction and horror. She is also looking for quirky, non-fiction picture books with a STEM focus. Jordan lives in the San Francisco Bay Area with her family and sings show tunes and tap dances in her spare time. 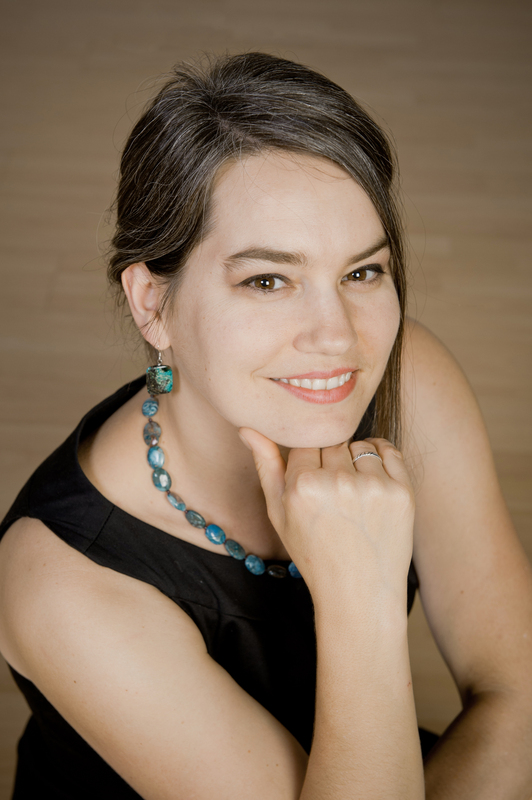 Carrie Ann DiRisio is a YA Author and creator of @BroodingYAHero. She lives in Pittsburgh, PA with one large fluffy cat, and is currently pursuing her masters in Digital Marketing, although her true dream is to become a Disney Villainess, complete with a really snazzy gown. 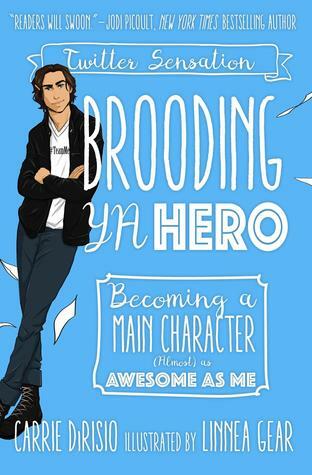 Her novel, Brooding YA Hero: Becoming a Main Character as Awesome as Me is destined to open up more conversations about YA books and how they’re written, all while delighting audiences.